Time and again, the 2017 Mercedes-Benz GLE SUV has proven itself a winner in the luxury SUV segment. While there are other models to choose from like the 2017 BMW X5, the Mercedes-Benz GLE comes out ahead in terms of performance, interior space, and more. See how the two compare with the help of RBM of Alpharetta. Performance is the name of the game for the 2017 Mercedes-Benz GLE SUV. This model runs on a turbocharged 3.0L V8 engine that churns out a competitive 329 hp and 354 lb-ft of torque via a nine-speed automatic transmission. 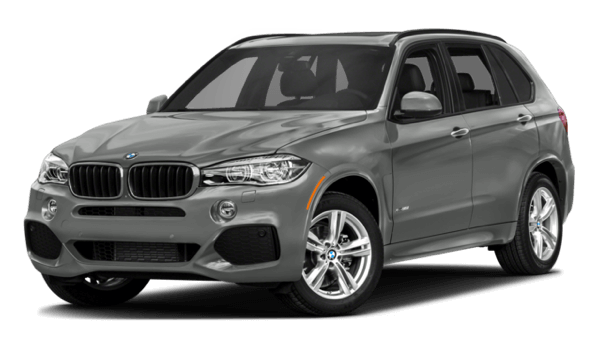 Meanwhile, the 2017 BMW X5 musters only 300 hp and 300 lb-ft of torque, and it has an automatic transmission with just eight speeds. Plus, this power translates into a greater towing capacity for the Mercedes-Benz GLE SUV, at 7,200 pounds as compared with 5,932 pounds for the BMW model. Just because you’re selecting a luxury SUV doesn’t mean that you want to compromise on the practicality of a spacious interior. For more room to work with, the 2017 Mercedes-Benz GLE SUV is your best bet. That’s because it has 38.2 cubic feet for cargo as standard, whereas the 2017 BMW X5 has 22.9 cubic feet for storage. Folding the back seats flat in the 2017 Mercedes-Benz GLE SUV opens up 80.3 cubic feet of space, but doing the same in the BMW X5 allows for a mere 66.0 cubic feet. 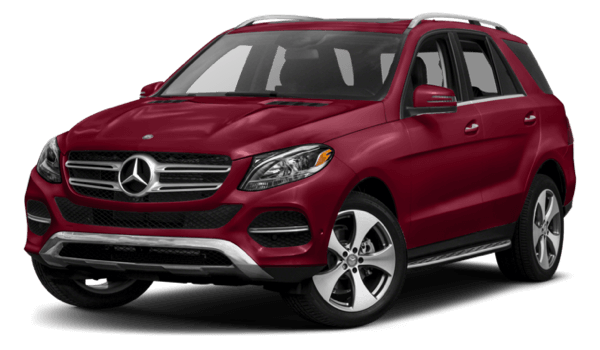 The 2017 Mercedes-Benz GLE SUV, then, is proof you don’t have to choose between luxury and practicality. You truly can have it all. It’s clear that the 2017 Mercedes-Benz GLE SUV is a better pick in a luxury SUV than the 2017 BMW X5. 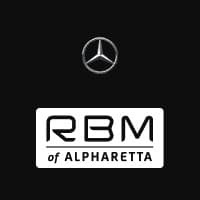 Find out if it’s right for you by taking a tour and test drive at RBM of Alpharetta. Explore our inventory and contact our team if you have any questions!